This year, however, Metro Detroit’s 2018-19 theater season appears to be one for the record books, as producers throughout the area are throwing caution, and bigot,s to the wind, doubling down — literally, for a handful of them — with one of the gayest seasons in recent memory. For Guy Sanville, the longtime artistic director of the popular Purple Rose Theatre in Chelsea, it’s never an objective to either select or exclude a play simply because of the inclusion of LGBTQ themes or characters. It all comes down to the quality of the script. “We didn’t pick the plays because there are gay characters in them. That was a bonus. We look for plays that are structurally strong, potentially timeless and epic, and speak on some level to the wide diversity of souls who call the Midwest home,” he explained. That certainly includes his season opener, “Diva Royale,” which begins previews Sept. 20, as well as “Never Not Once” that begins previews Jan. 17, 2019. As the head of a well-regarded institution of higher learning, a somewhat different philosophy is espoused by John Wolf, chair of the Maggie Allesee Department of Theatre and Dance at Wayne State University in Detroit. 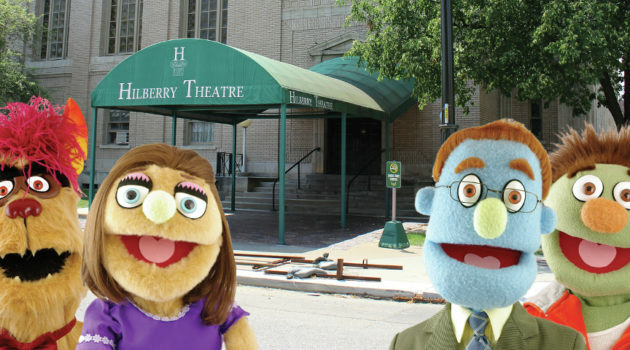 Diversity and compassion are certainly hallmarks of his Hilberry Theatre’s LGBTQ-related plays this season, which begins Sept. 21 with the musical “Avenue Q,” and continues after the first of the year with both halves of the Pulitzer Prize-winning “Angels in America” — Part 1, Feb. 8 and Part II, April 26. 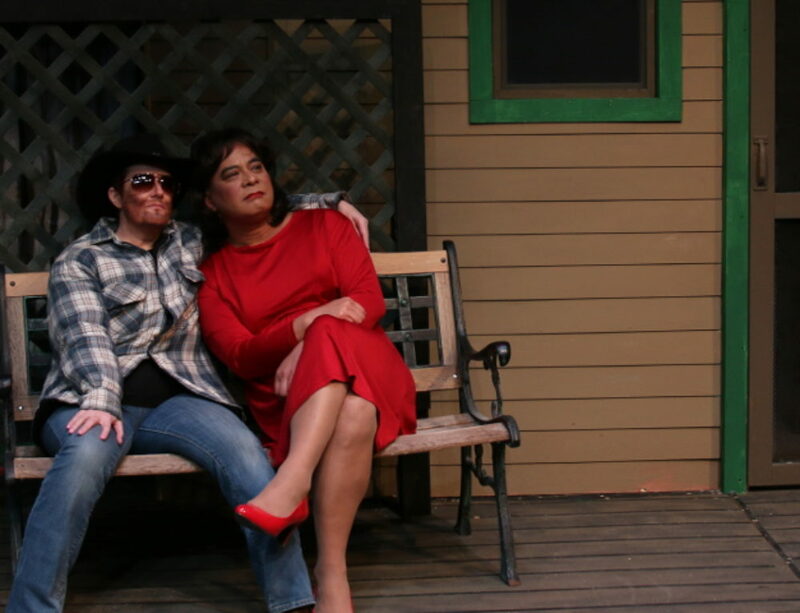 A different perspective is held by the artistic director of The Ringwald, who programed the new season specifically to include several LGBTQ-themed plays. 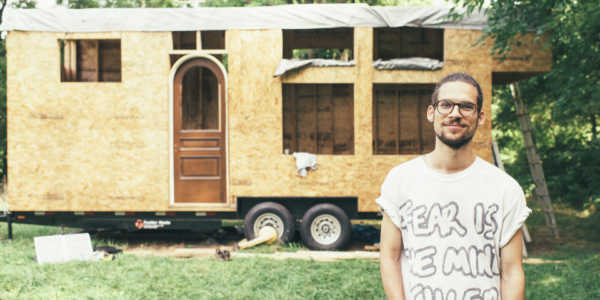 Although The Ringwald has earned a reputation for doing camp – and deservedly so – Bailey’s objective is to tell stories from across the whole spectrum of gay life. His season will open Sept. 14 with “The Laramie Project” to commemorate the 20th anniversary of the hate crime that stunned the world. It continues with “The Cake” on Nov. 16 that deals with a lesbian wedding and a baker who won’t make them a wedding cake, followed by “Significant Other” on Jan. 4, in which a young gay man tries to find his place in the world as all his friends are falling in love and getting married. And closing the season is the much-anticipated “Fun Home” on May 10, which tells a fascinating coming-out story. “I think five of our shows this upcoming season deal directly with LGBT themes, characters or sensibilities. They’re all such diverse scripts in and of themselves and really speak to the diversity of gay life. I’m very excited to share these stories with Detroit audiences,” he said. Unlike most Equity theaters, The Purple Rose Theatre specializes in original works – so much so that more than half of the plays it’s produced since 1991 have been new scripts. And that now includes the upcoming world premieres of both “Diva Royale” by Jeff Daniels and “Never Not Once” by Carey Crim. And he should know. To date, Sanville has shepherded more than 40 original scripts from early drafts to opening night, likely more than any other director currently working in the industry — or, at the very least, close to it. What does he look for in a script? For Wolf, when considering a script for inclusion in the Hilberry’s season, he looks for two things: “How will this production enrich the educational experience of our students, and what does it bring to our audience? When those two criteria mesh, we have a show that we believe will be instrumental in our educational and community missions,” he said. Bailey, who believes the country has taken a few steps backward over the past two years when it comes to social issues, felt it was important to emphasize three specific points when considering his upcoming season. Although one would hope the country has progressed to the point that plays with gay themes and characters won’t be shunned simply because of those themes and characters, nothing is guaranteed. The Hilberry’s Wolf isn’t too concerned about potential blowback to his choices this season. “There will, without a doubt, be a few people who choose not to attend ‘Angels in America.’ I believe our audience is progressive and they’re interested in stories about people who may be very different from them. 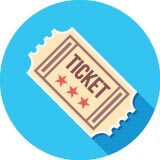 Ironically, it’s the few people who choose not to attend who would benefit most from experiencing this play,” he said. The always pragmatic Sanville isn’t worried, either. “We try to pick the best plays. We try and chase the best writing. Fascinating characters come from great plays. Gay characters, straight characters and everyone in between are all part of the human family. And that makes them all fair game! “If the stories are strong and the plays well made, people will come,” he said.